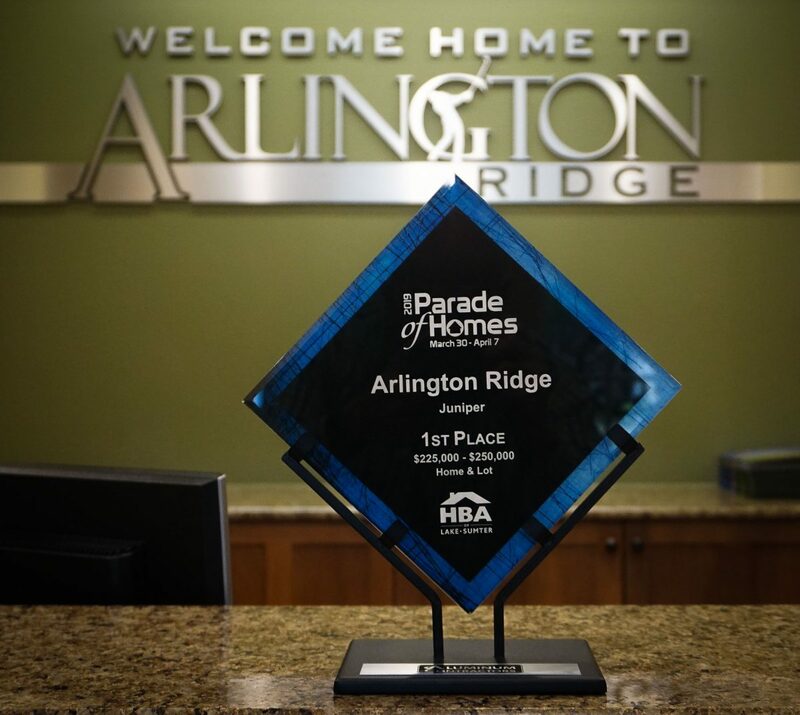 1ST PLACE in the Lake/Sumter Homebuilders Association Parade of Homes. 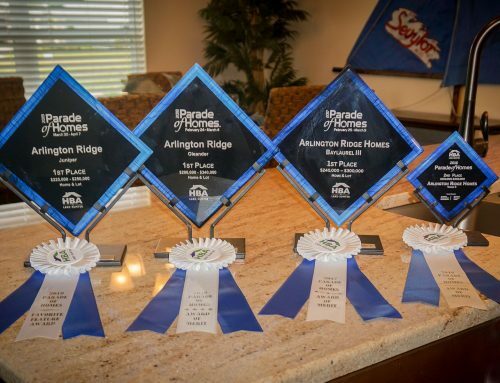 Awards were announced last night at the Parade Of Homes Awards Ceremony. 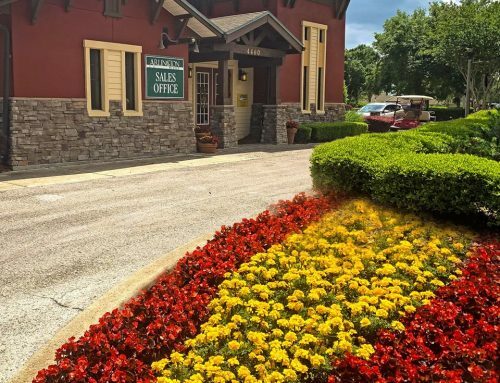 This year we won for our Juniper Model. 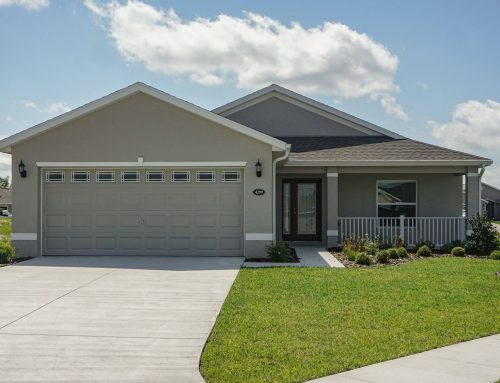 We’ll have this home and all of our model homes open this weekend 10 am – 5 pm. 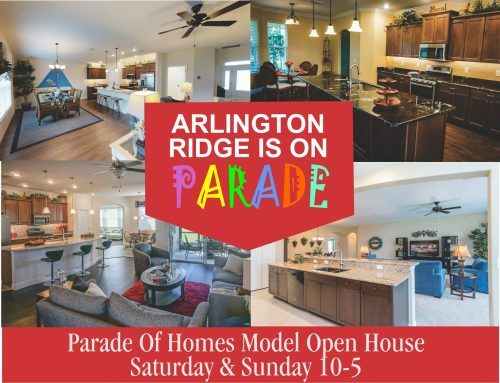 Come out and see for yourself Arlington Ridge’s award-winning lifestyle.